TRUMP KEEPS ON WINNING FOR OUR NATION AND FOR REPUBLICANS WHO PUT AMERICA FIRST. "After more than two decades of tension within the GOP between a restive base and its traditional establishment, Trumpism, the archetypal grass-roots movement, is winning. With the 2018 primaries about to end, all but two of the 37 Republicans Mr. Trump has endorsed for House, Senate and governor during their primary campaigns have won. Mr. Trump has abandoned or undercut the party’s traditional commitment to make-believe free trade, fiscal tax-we-must conservatism and a hawkish foreign policy." If you love your country, standup and sing! Since 1931, “The Star-Spangled Banner” has been the national anthem of the United States. 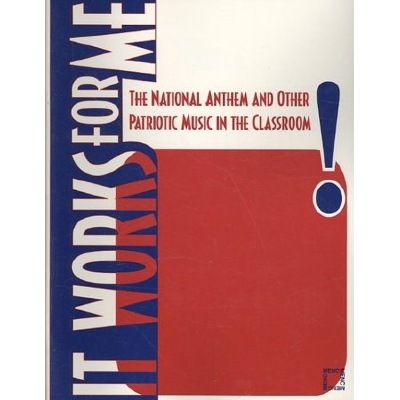 Journey back to 1814, and join Francis Scott Key, the man who wrote the words to the anthem, for a close look at this song of freedom. Don't let your children forget who made America greater for them. 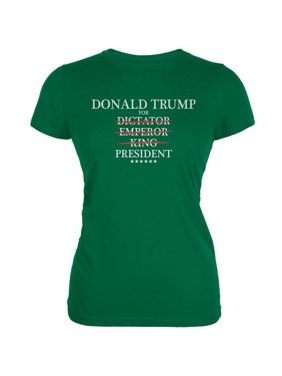 If you're a Trump-hater you can teach your children hw to colot President Trump as if he were the devil. 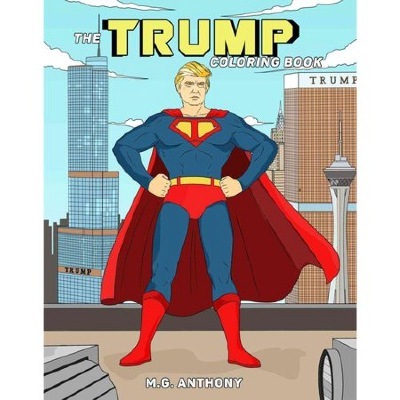 The Trump Coloring Book makes a great gift for all the Americans in your life! 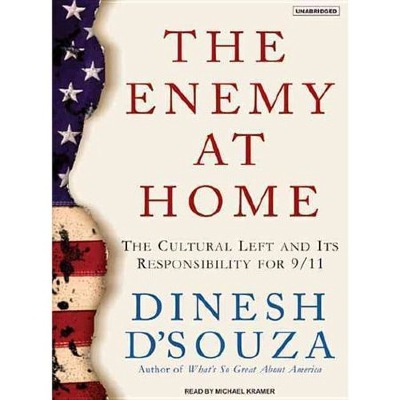 THE ENEMY AT HOME: Explains why The progressive, liberal democrats of the cultural left in the U.S. was responsible for causing 9/11. The evidence and logic is so conclusive you may find it impossible to buy this book anywhere. In this book Dinesh makes a claim that will seem startling at the outset. The cultural left in this country is responsible for causing 9/11. … In faulting the cultural left, I am not making the absurd accusation that this group blew up the World Trade Center and the Pentagon. I am saying that the cultural left and its allies in Congress, the media, Hollywood, the nonprofit sector, and the universities are the primary cause of the volcano of anger toward America that is erupting from the Islamic world. The Muslims who carried out the 9/11 attacks were the product of this visceral rage—some of it based on legitimate concerns, some of it based on wrongful prejudice, but all of it fueled and encouraged by the cultural left. Thus without the cultural left, 9/11 would not have happened. Islamic anti-Americanism is not merely a reaction to U.S. foreign policy but is also rooted in a revulsion against what Muslims perceive to be the atheism and moral depravity of American popular culture. Muslims and other traditional people around the world allege that secular American values are being imposed on their societies and that these values undermine religious belief, weaken the traditional family, and corrupt the innocence of children. But it is not “America” that is doing this to them, it is the American cultural left. What traditional societies consider repulsive and immoral, the cultural left considers progressive and liberating. Taking issue with those on the right who speak of a “clash of civilizations,” D’Souza argues that the war on terror is really a war for the hearts and minds of traditional Muslims—and traditional peoples everywhere. The only way to win the struggle with radical Islam is to convince traditional Muslims that America is on their side. We are accustomed to thinking of the war on terror and the culture war as two distinct and separate struggles. D’Souza shows that they are really one and the same. Conservatives must recognize that the left is now allied with the Islamic radicals in a combined effort to defeat Bush’s war on terror. A whole new strategy is therefore needed to fight both wars. 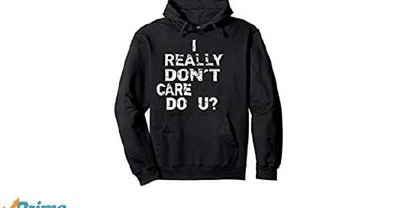 “In order to defeat the Islamic radicals abroad,” D’Souza writes, “we must defeat the enemy at home.”.https://www.walmart.com/ip/The-Enemy-at-Home-The-Cultural-Left-and-Its-Responsibility-for-9-11/24835857?u1=&oid=223073.24835857&wmlspartner=w2VGpneWfTE&sourceid=18099308101005776417&affillinktype=2&veh=aff. 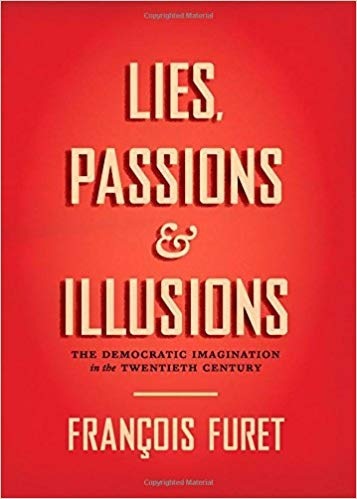 Lies, Passions, and Illusions : The Democratic Imagination in the Twentieth Century. Furet’s work is an astonishingly cohesive meditation on the political passions of the twentieth century. With strokes at once broad and incisive, he examines the many different trajectories that nations of the West have followed over the past hundred years. It is a dialogue with history as it happened but also as a form of thought. It is a dialogue with his critics, with himself, and with those major thinkers―from Tocqueville to Hannah Arendt―whose ideas have shaped our understanding of the tragic dramas and upheavals of the modern era. It is a testament to the crucial role of the historian, a reflection on how history is made and lived, and how the imagination is a catalyst for political change. Whether new to Furet or deeply familiar with his work, readers will find thought-provoking assessments on every page, a deeply moving look back at one of the most tumultuous periods of history and how we might learn and look forward from it. Some say America was never great. These sad people do not know America was great and President Trump is making American even greater. If YOU think America was never great, you need to learn more. 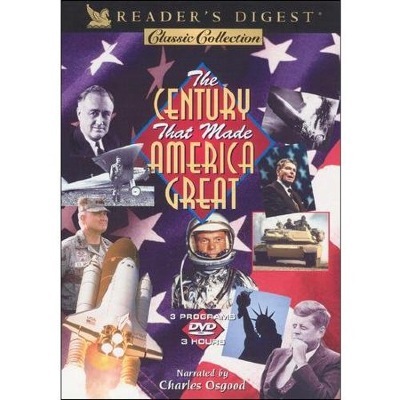 Relive 100 years of Americas world-shaping accomplishments in this three-volume set. Hear the stories of remarkable achievement that uniquely define the United States. In entertainment and enterprise, get up close to larger-than-life personalities whose energetic spark fueled the worlds most powerful nation and influenced the future of humankind. Part 1: The Eagle Soars - America opens the Panama Canal and deploys its forces in World War I, taking its first steps as a world power. Its stature soars with the Wrights at Kitty Hawk and Lindbergh over the Atlantic, then breaks all barriers with the aviation booms of Boeing and McDonell-Douglas. The policies of FDR, Truman, Ike and JFK refine its goals, and its strategic leadership is tested and proven as a result of Pearl Harbor, the Cold War and Desert Storm. Part 2: Miracles of Communication - Laugh with TV and radio comics Lucille Ball, Bob Hope and Jack Benny. Gain insights into acting from screen legends Bogart and Bacall, and Elizabeth Taylor in rare TV interviews. Be there as Nixon and Kennedy debate, and as the Civil Rights Movement unfolds. From the eloquent orator Williams Jennings Bryan to the stylings of Walter Cronkite, examine the presidents and news events that made American history. Part 3: Wonders of the Century - Watch Thomas Edison light up America, San Francisco open its Golden Gate Bridge, and Henry Ford perfect his assembly line to produce the Model T. On the silver screen, dance with Fred and Ginger, and go behind the scenes at the filming of the Wizard of Oz. Then see real stars when you cruise inside a space shuttle. Orbit the earth with John Glenn, and follow in Neil Armstrongs space-steps as he walks on the moon. Brought to you by Reader's Digest, CBS, and Questar, Inc. 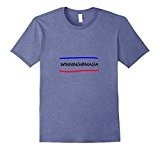 This shirt says I am sick - SICK - of winning. 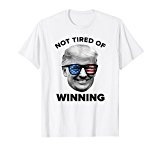 Like our president, you are always winning. WINNING WOMEN WEAR HIGH FASHION FOR $39. 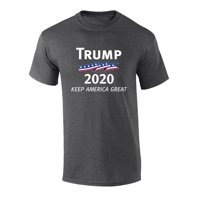 The reality is that Trump has a great plan for America, a plan that will bring prosperity, happiness and financial greatness back to our country. 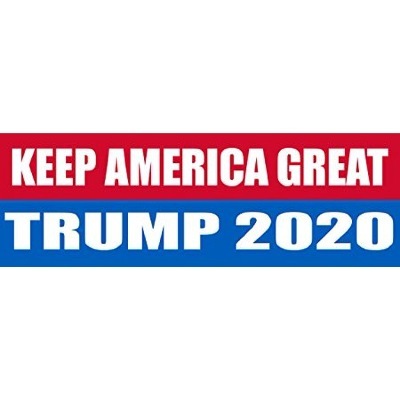 But like any good plan, there is a lot of opposition, mainly by the sore losers in politics and media who refuse to believe that Trump is capable of doing anything good. 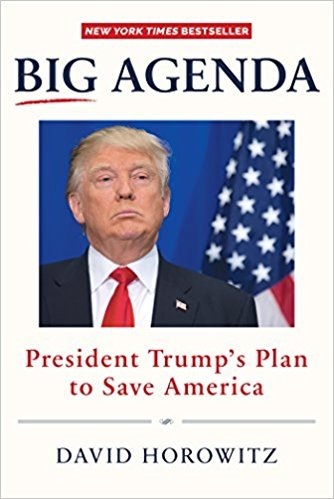 The best way for us to fight back against these toxic influences is to have a firm grasp on exactly what Donald Trump’s plan for America actually is. Trump is a man of action and spends most of his time working extremely hard. But even he cannot overcome the powerful media biases that paint him as a baby-devouring mega-Hitler. 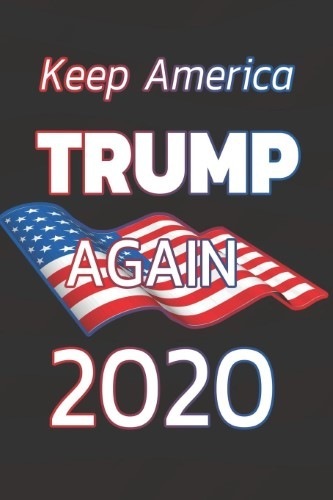 We are here today to provide you with a comprehensive look as to what his plans for America are, what he has been doing and what the future of our great nation will be. The best thing that you can do during this extremely divisive time is learn how to properly communicate to the detractors, and you start with learning what the plan is. 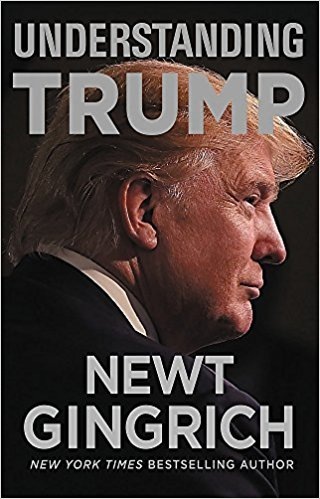 So, whether you’re a die-hard Trump supporter who’s looking for more ammunition as you bravely support your president, or you’re someone from the sidelines who’s curious about what Trump’s true agenda is, this book will help you out greatly! Are you ready? Let’s go ahead and get started by looking at Trump’s 100 Day Plan.